A quiet, friendly holiday park with 180 fully serviced pitches in a country park, adjacent to the boatyard and river. 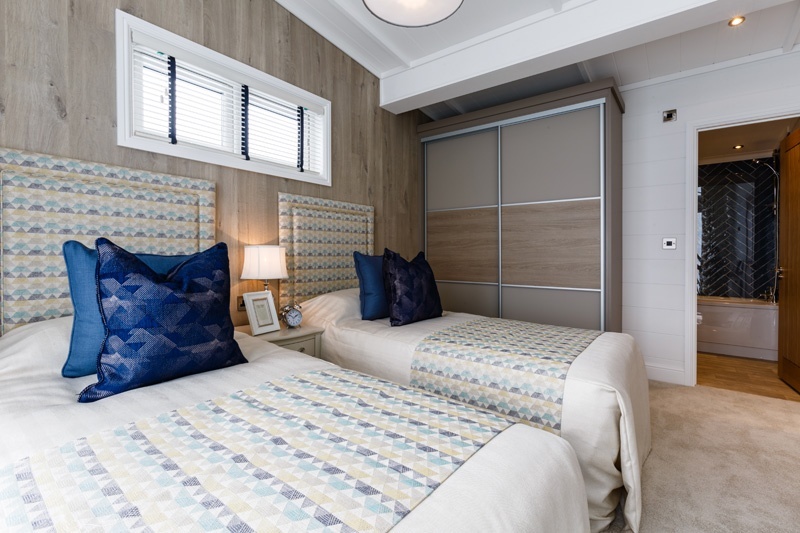 Imagine returning after a pleasurable day’s sailing on the River Crouch in Essex to your very own luxury holiday lodge (with a fabulous nautical theme), just in time for dinner, a cool glass of wine (or two! ), and, of course, the company of cherished loved ones and friends. And imagine being able to do all that at comfortable accommodation that’s ideally positioned – in close proximity to the boatyard and waterway. At Rice & Cole Boatyard and Sea End Caravan Park in Burnham on Crouch, you can. Our Sea End Caravan Park is also the ideal place for your luxury lodge or static caravan. 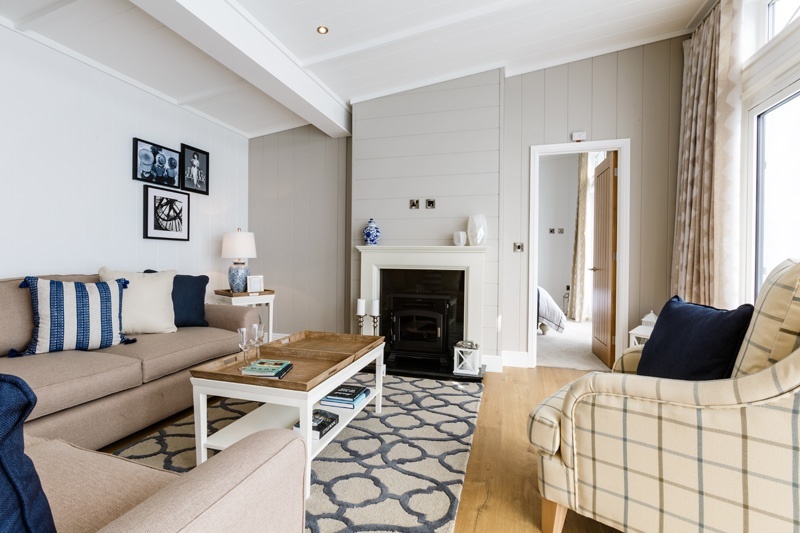 Totally unwind and relax living in comfort on the Park, or on your boat (where a boat maintenance full service is available), feeling like you really have got away from it all at last, but also having the option of popping into town, whenever you need or please. Burnham is a charming river town and a celebrated yachting centre, second only to Cowes. What’s more, it’s home to both the Royal Corinthian Yacht Club and the Royal Burnham Yacht Club, and can boast an eclectic selection of shops, restaurants and pubs. At Sea End Caravan Park, we offer 180 fully serviced pitches for owner-occupied caravan holiday homes, with our site rental charge being highly competitive. Look forward to a welcome break away from the stress and strain of town or city life, at a quiet and secluded holiday location in a park-like setting adjacent to the River Crouch. You and your family really can relax and feel protected here, too, thanks to our park wardens who reside on site and are available during office hours for caravan sales, the supply of gas, general enquiries, and to provide a safe and secure environment for our caravan owners. Perhaps you have visited or even owned at another caravan park in recent years, and can’t face another week or two away with rowdy drinkers and holidaymakers fighting over sun-beds by the pool etc., Rice & Cole provides the solution. A boating and holiday home ownership for singles couples and families (people of all ages) to enjoy, at a quiet and friendly facility where there’s no clubhouse, swimming pool or similar amenities; but where, for the helpful staff, nothing is too much trouble. Enter your details below and you will be forwarded to our brochure download page.